with expansive views of the Gore Range and surrounding peaks of the Colorado Rocky Mountains. 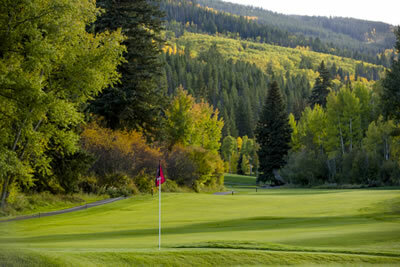 See for yourself why EagleVail Golf Club is one of the most admired courses in the Vail Valley. 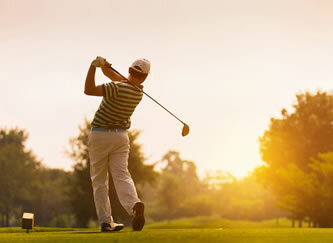 The 2019 golf season is now here! Take advantage of all the many benefits of being a season passholder here. 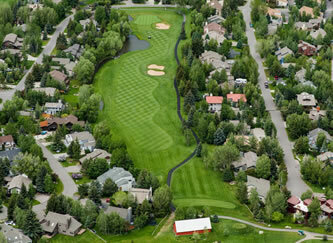 Take a hole by hole tour of the EagleVail Golf Club with fly over views and tips for the golf course. 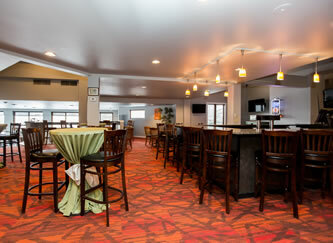 Newly remodeled and serving delicious food and cold drinks. Great service and a friendly atmosphere. 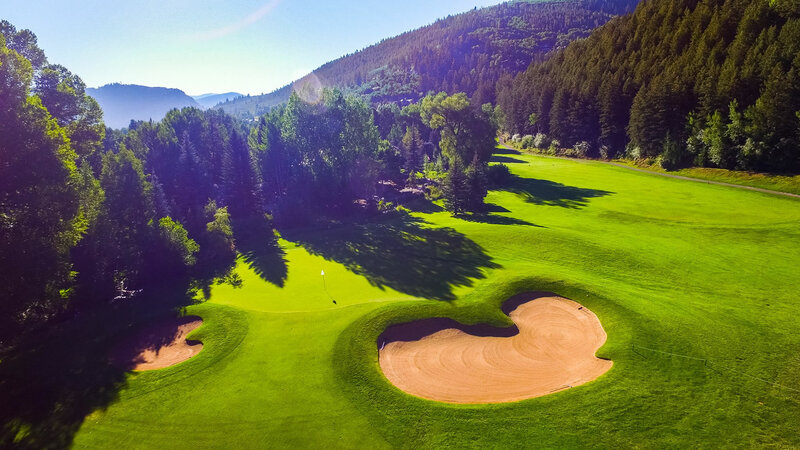 Nestled only five minutes from each of world class, internationally known Vail and Beaver Creek resorts, EagleVail offers 18 holes of pristine challenging golf for people of all ages. In early 2015, EagleVail won national recognition as a Certified Audubon Cooperative Sanctuary from Audubon International, a two year intensive process requiring demonstration of a high degree of environmental quality in seven specific areas. 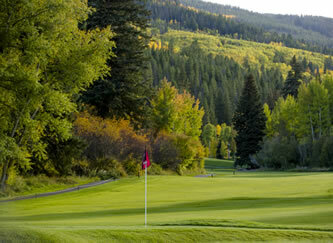 EagleVail's golf course was created in the 1970s by the Devlin/Von Hagge design team to provide a true mountain golf experience. Both the 18 hole and Par 3 courses are integrated with rivers, streams, ponds, wetlands, forests, and gardens.